Shacknews met up with acclaimed voice actor Troy Baker to discuss his latest roles in TV and games and learn a bit about his method for voicing heroes and villains. 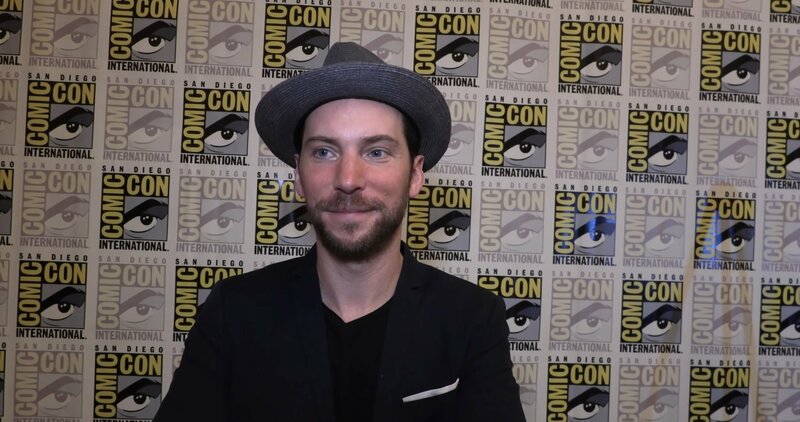 Actor Troy Baker is one of the biggest names in the industry, particularly when it comes to providing a super hero (or super villain) with an appropriately confident or mischievous voice. Shacknews had a rare chance to meet up with Baker at San Diego Comic Com 2018 to discuss some of his finer works, plus get an insider look at his thinking when crafting his own voice for Gotham's dark defender. In addition to being perhaps the only actor to voice both Batman and The Joker in a DC Comics release, Baker is also a prominent actor in the video games industry. He's provided voices for characters like Joel in The Last of Us, Talion in Middle-Earth: Shadow of War, Ocelot in Metal Gear Solid 5: The Phantom Pain, and more. He's also credited with numerous voices in games like The Elder Scrolls Online: Morrowind, and has voiced Marvel and DC heroes such Hawkman, Hawkeye, loki, Harvent Dent, and more across several video game releases. To keep on top of the latest video game industry coverage and events like San Diego Comic Con, E3, or PAX, be sure to follow both Shacknews and GamerHub.tv over on YouTube.